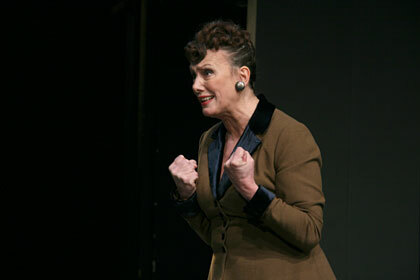 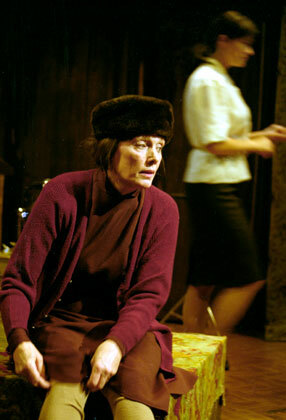 She graduated from Drama School named after M. Schepkin (course of L. Volkov) in 1969. 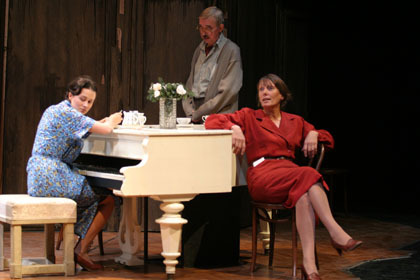 Worked in the Tula Regional Theatre of Drama, where she was employed in performances: Five Evenings (Tamara), Enemies (Tatyana), in the Tambov Drama Theatre: Children of the Sun (Lisa), A Profitable Post (Pauline) and Poor Bride (Masha), in the Kazan Drama Theater — Barbarians (Monakhova). 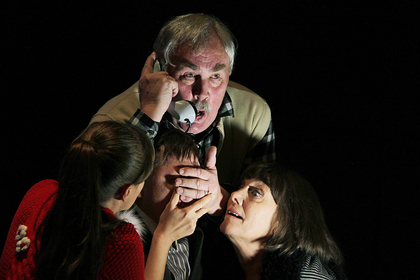 Since 1976 he has worked at Moscow Taganka Theatre. 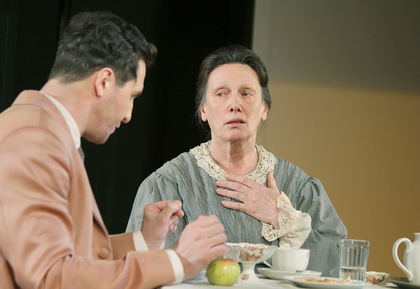 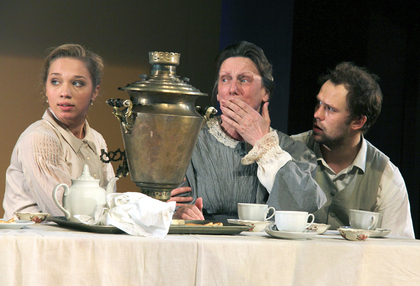 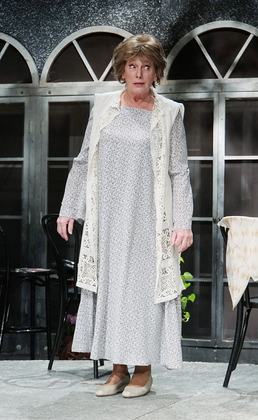 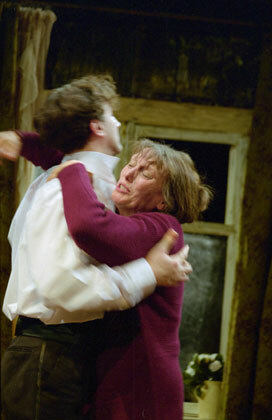 She played Tanya ( Exchange by Yuri Trifonov), Mother ( Fallen and the Living by D. Samoilov). 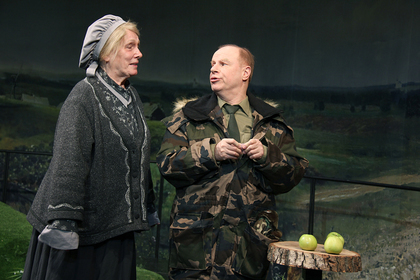 From 1981 to 2000 she was in the company of the Central Academic Theatre of Russia Army. 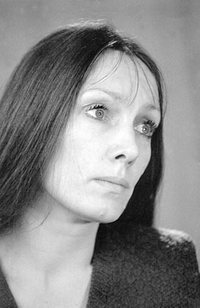 Among her roles: Zinida ( The one who receives slaps in the face by L. Andreev), Carol ( Orpheus Descending by T. Williams), Lady Macduff ("Macbeth"by W. Shakespeare), Alice (Person for any time by R. Bolt), Prudans ( The Lady of the Camellias by A. Dumas). 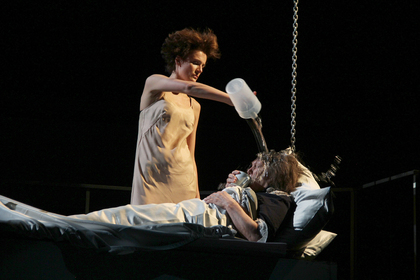 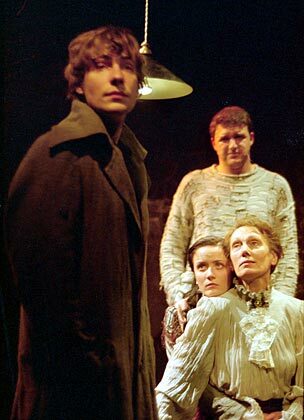 She played Cassandra in the performance Oresteia by P. Stein and Winnie in the performance Happy Days by S. Beckett in the Moscow Modern Theatre. 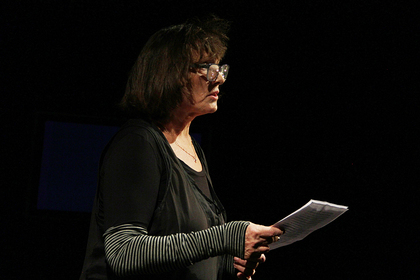 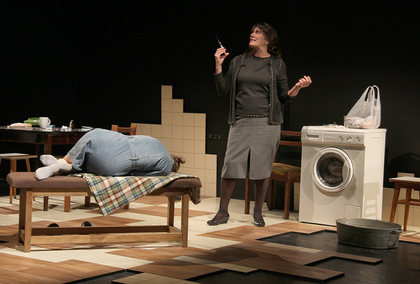 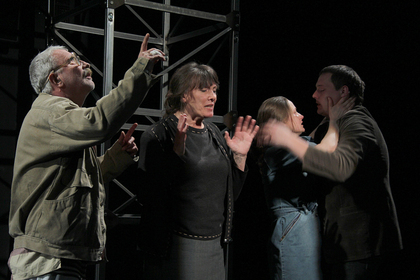 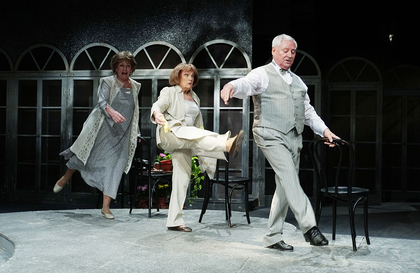 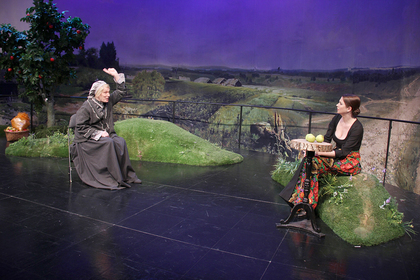 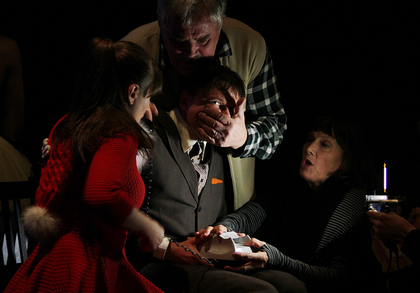 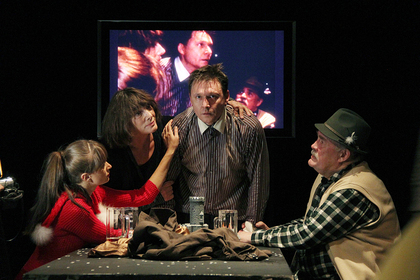 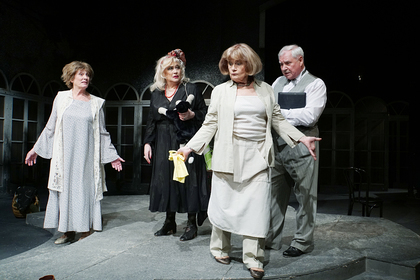 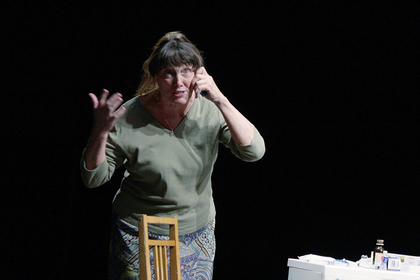 Playing in a one-actor performance, which created in collaboration with the poet Marina Kudimova: Perfect joy and"We'll go with you on the A and B. 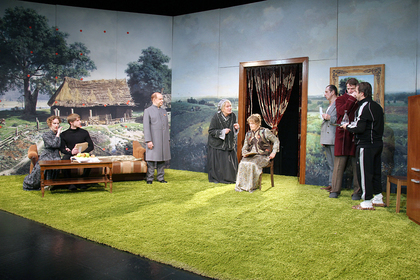 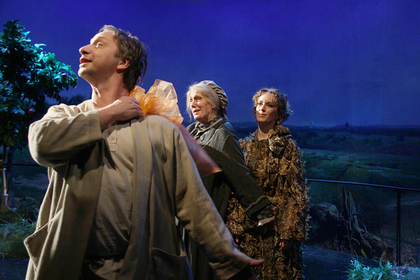 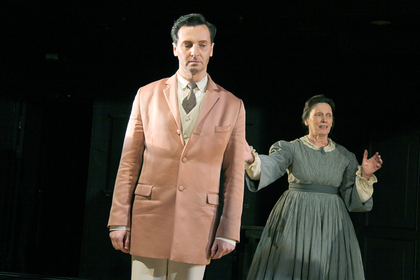 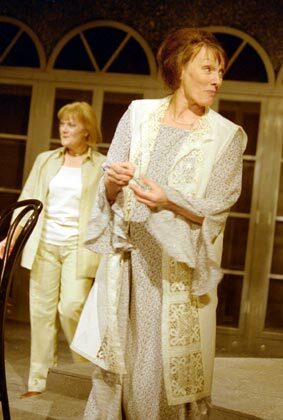 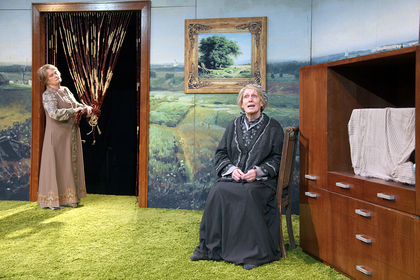 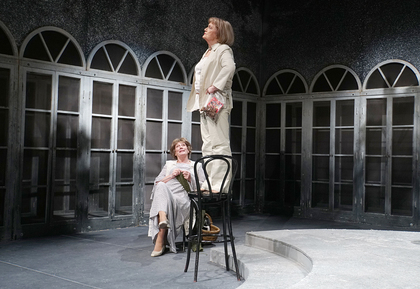 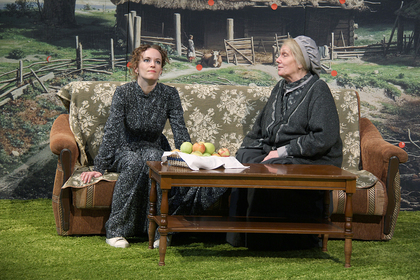 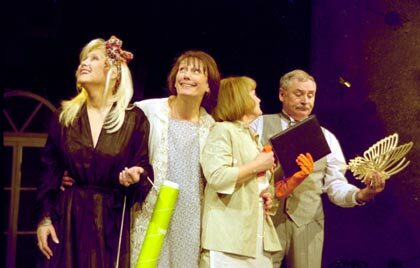 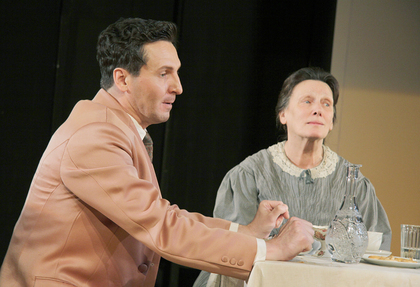 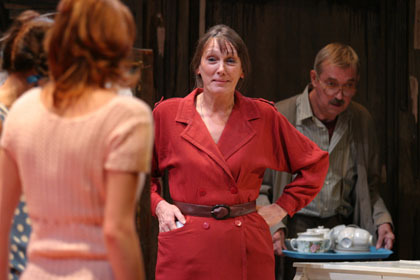 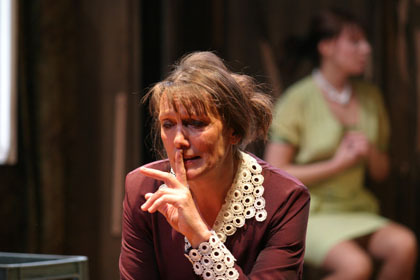 In the Moscow Theatre managed by O. Tabakov played the role of Frau Zumpe in the performance Synchron by T. Hyurliman (2003). 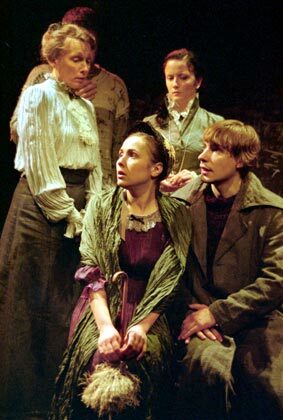 In 2003, joined the troupe of the Moscow Art Theatre, where she played in performances: Crime and Punishment (Pulkheriya Alexandrovna Raskolnikova) by F. Dostoevsky, The violin and a little bit nervously (Mother) by S. Savina. 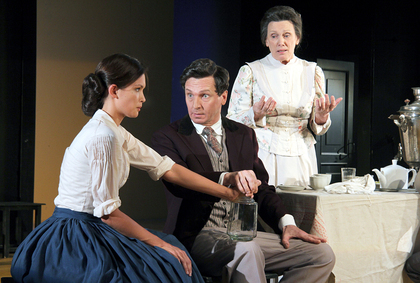 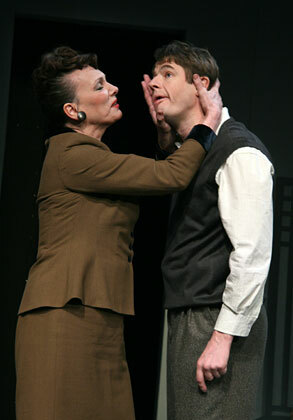 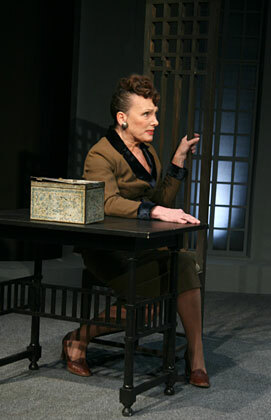 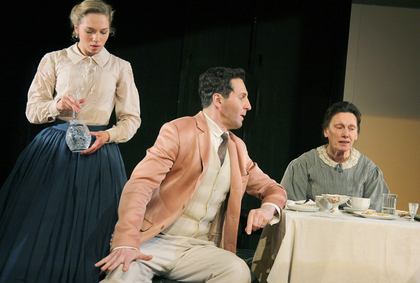 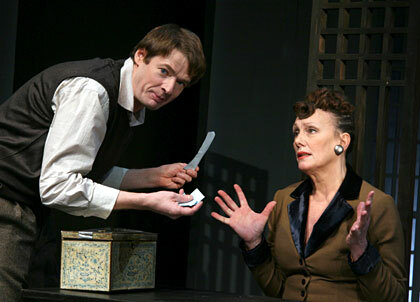 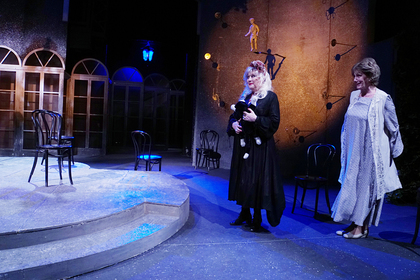 Playing Madame Pernelle in the performance Tartuffe, and Pierre in the performance A little bit of tenderness. 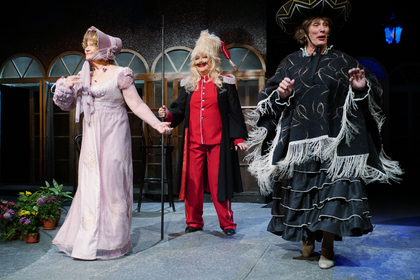 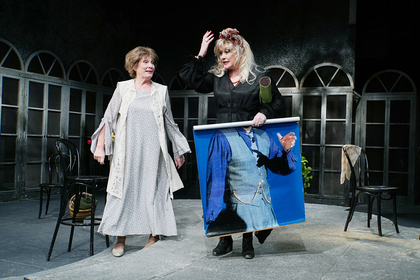 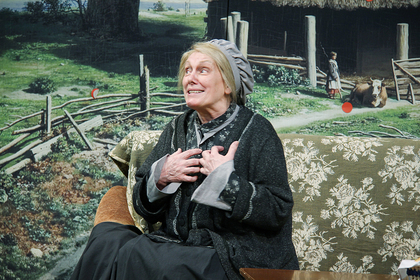 In the Moscow Theatre managed by O. Tabakov plays the role of Glumova in the performance Enough Stupidity in Every Wise Man by A. Ostrovsky.